It's that time of year again, Summer is over and school is back in session. 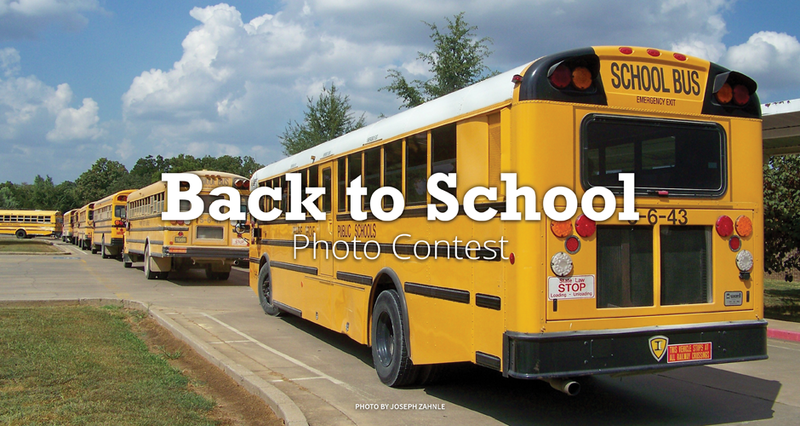 Let's see those photos of school life, whether it be teachers setting up their classrooms for the new year, your school or university campus, or anything else showcasing the transition back into the routines of the school year. You pick the people's choice. We'll pick the editors' choice.